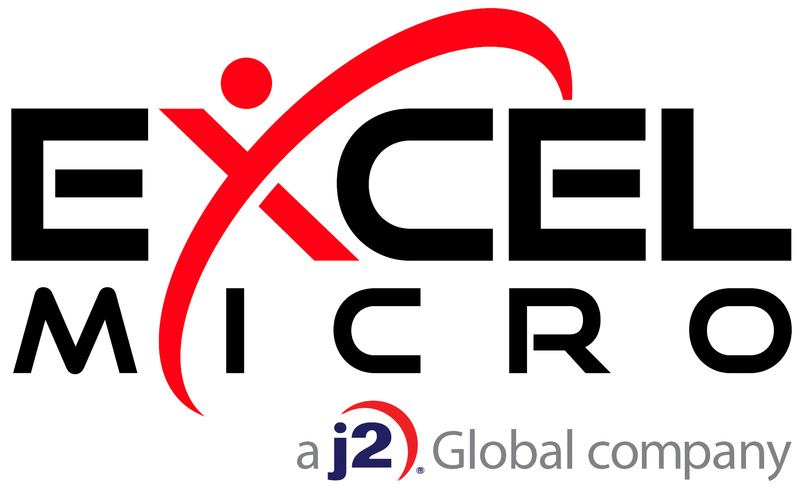 Excel Micro, a j2 Global company, is a premier distributor of best-of-breed cloud security & compliance solutions for email, web and endpoint protection. We partner exclusively with leading providers to bring you a single point-of-purchase for the industry’s top security solutions. When you partner with Excel Micro, you get unmatched expertise backed by unrivaled tech support. having to sign separate contracts or agree to separate minimums. You get access to a broad and robust range of solutions to meet all security and compliance needs. Partnering with Excel Micro connects you with our team of engineers, developers and cloud security specialists, who work continuously to ensure that you have only the very best-of-breed solutions working to protect your data. You also get a dedicated account manager to guide, advise and keep you informed of security trends. And you’ll have access to an in-house tech support team that is always available by phone, email or through our secure online portal. Excel Micro thanks ChannelPro and the community for recognizing us with a 2017 Reader’s Choice Award. We look forward to providing your company with an exclusive, value-added experience like no other. For more information on Excel Micro’s rewarding partner program call 877-466-7726 or visit www.excelmicro.com.